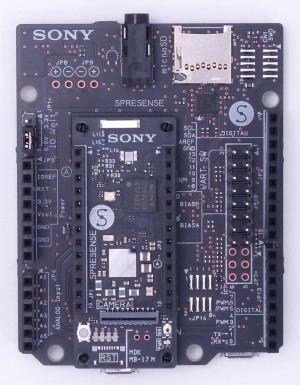 The Spresense is a compact development board based on Sony’s power-efficient multicore microcontroller CXD5602. 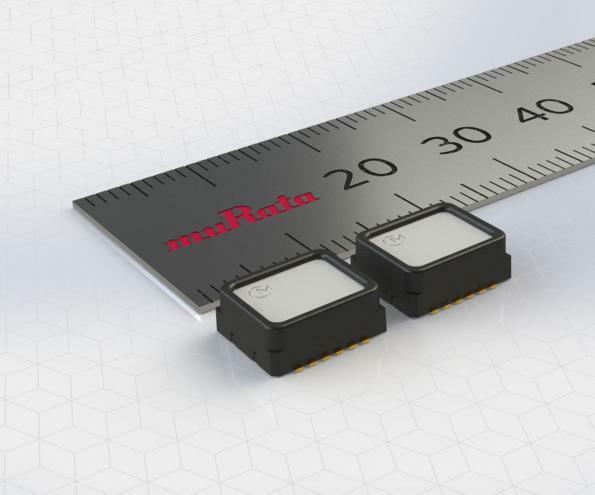 Featuring an integrated GPS, high-res audio output and multi mic inputs, the board is a low-power microprocessor solution for wearable applications, allowing developers to create IoT applications within a shorter time frame. The range gives developers the ability to form solutions using the Arduino IDE software or the NuttX operating systems. Depending on specific projects, the board can be equipped with optional add-ons and Arduino shields, making the Spresense versatile enough to be used in IoT applications including logistics, AI, robotics, security and areas where battery life and CPU power are key. The Sony Spresense range can be purchased via the Distrelec web shop. ESP8266 Tutorial: How to Control Anything From the Internet!